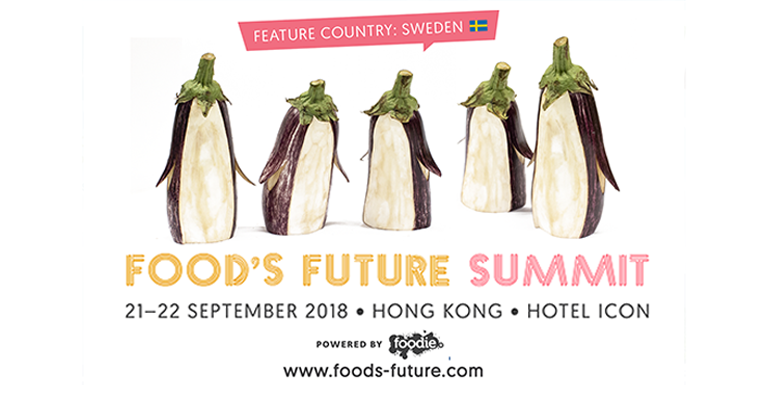 The award-winning Food's Future Summit 2018 by Foodie is returning on 21 and 22 September. Launched in 2017, the goal of the Summit is to initiate change within the world of food by furthering ideas, knowledge and connections across the full spectrum of the food space and the public. The Summit hopes to recognise future-forward innovations; champion individuals behind critical causes; and empower consumers to make better-informed decisions about what they eat. Interested to be a partner or a market vendor at the Food's Future Summit? Kindly email Yan at yan@afoodieworld.com.